16 Mar: 365 days later: let’s celebrate! It’s been almost a year since we launched Sherlock preorders and we thought of a special promotion to celebrate the anniversary. Keep on reading to find out more! Despite some delay from our suppliers, Sherlock boxes are now ready for assembly! Pre-orders delivery is starting on June 12th. 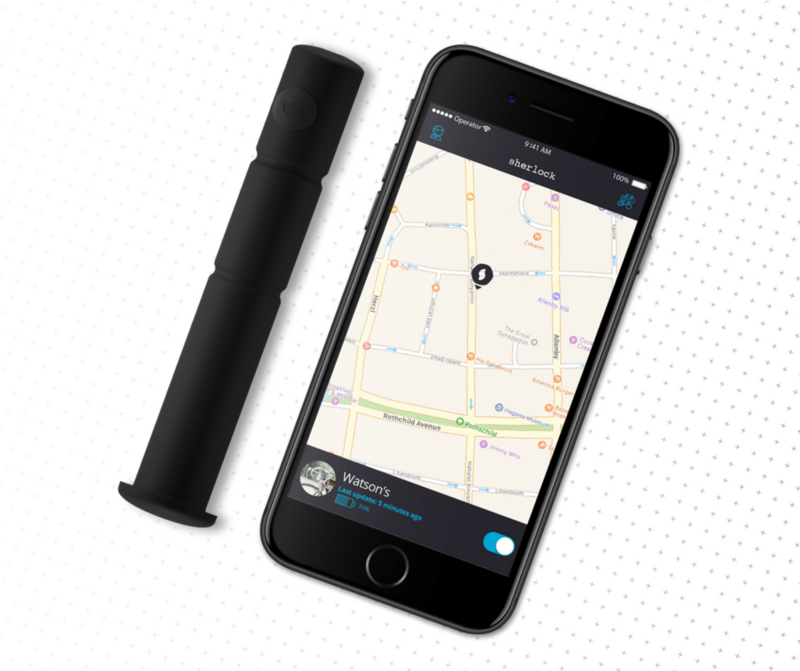 Order your Sherlock before May 31 to get -20% discount. 21 Mar: Pre-orders are open! 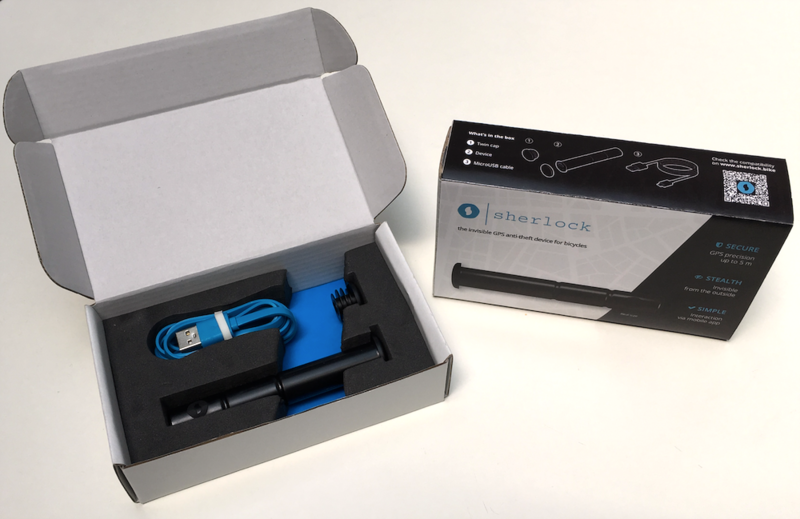 You can now pre-order Sherlock with a 20% discount on the final price, with delivieries starting in May.